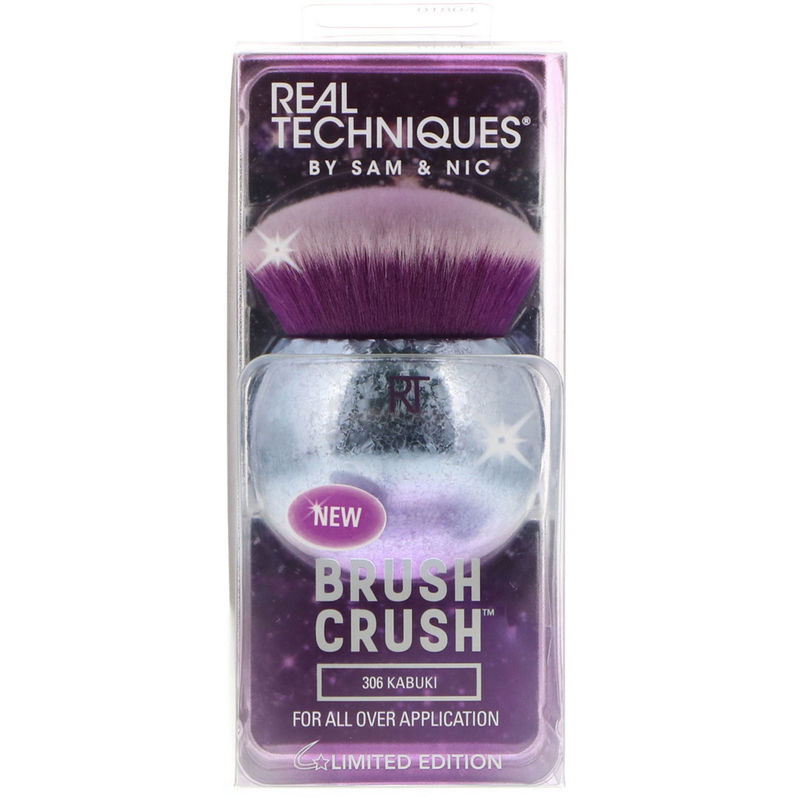 Brush Crush is engineered for performance, but designed to be instagrammable. 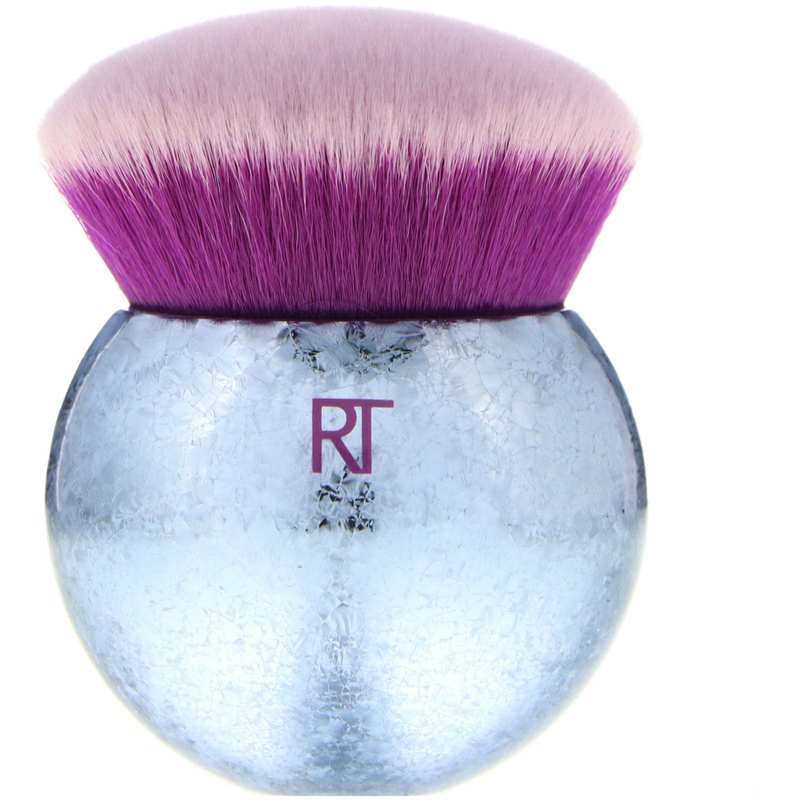 Like your latest lipstick shade, this crush isn't here to stay! This Limited Edition Collection is designed with Sam + Nic and inspired by the latest space, cosmic ice, and metallic trends. 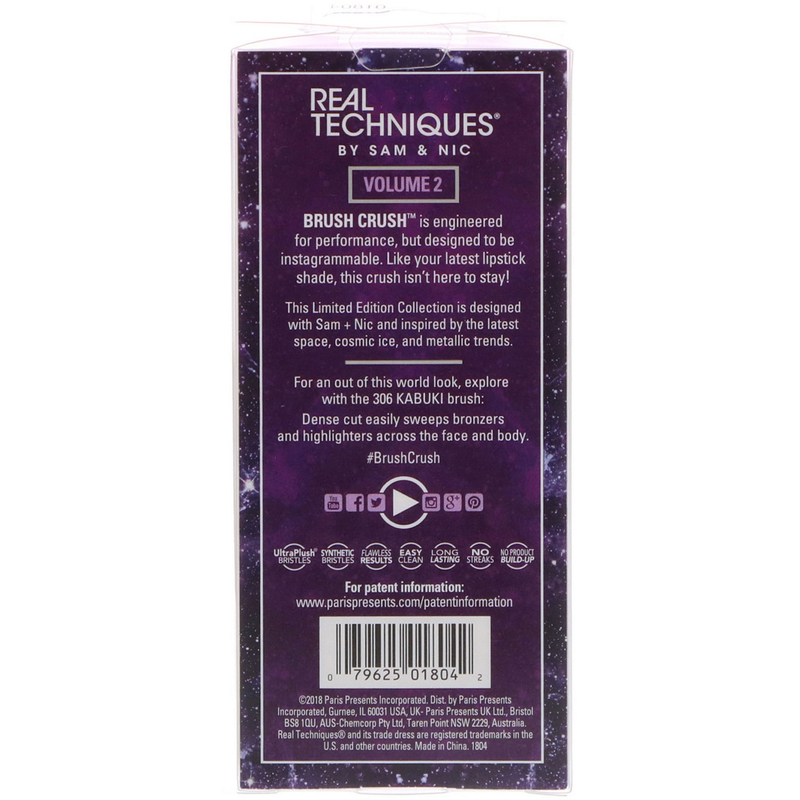 Dense cut easily sweeps bronzers and highlighters across the face and body.